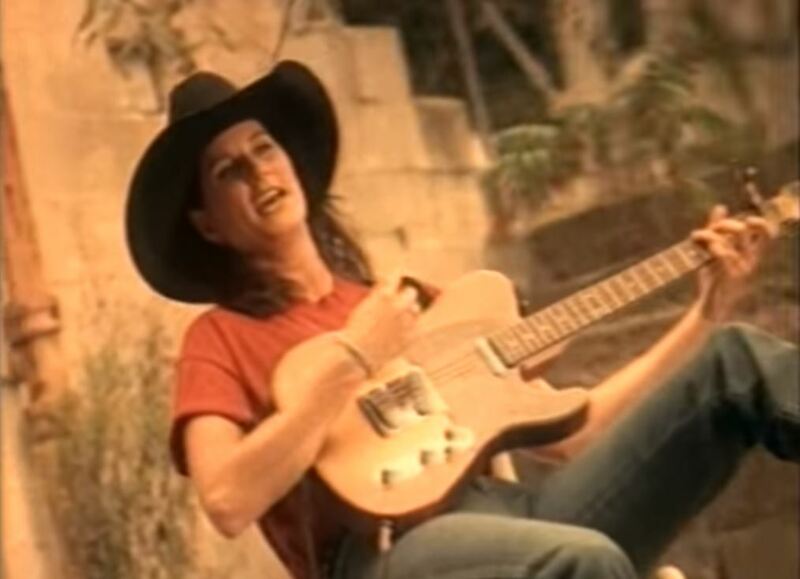 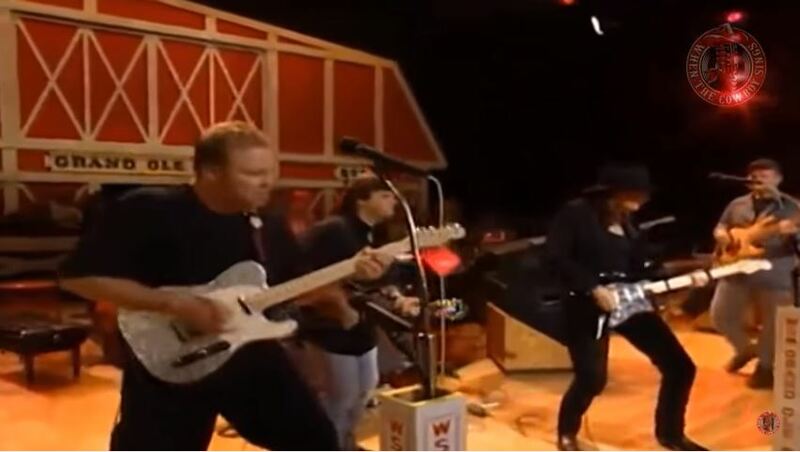 Artículos con la etiqueta "terri clark"
Terri Clark performs "Poor, Poor Pitiful Me"
Terri Clark performs "Girls Lie Too"
Terri Clark performs "When Boy Meets Girl"
Terri Clark sings You're Easy On The Eyes , on Grand Ole Opry. 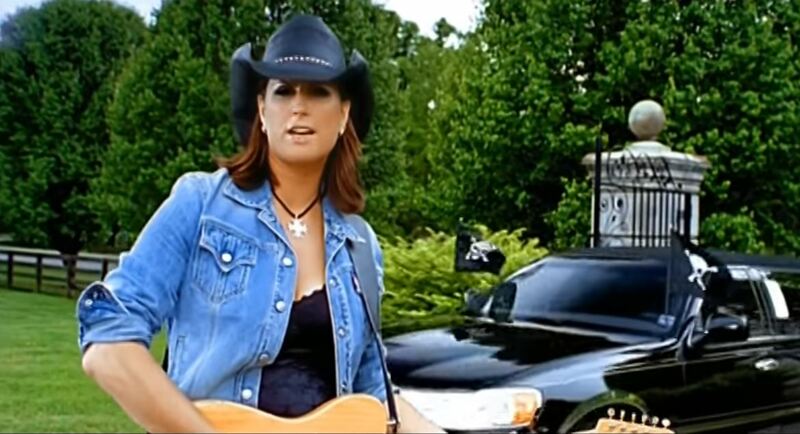 "You're Easy on the Eyes" is a song co-written and recorded by Canadian country music artist Terri Clark. 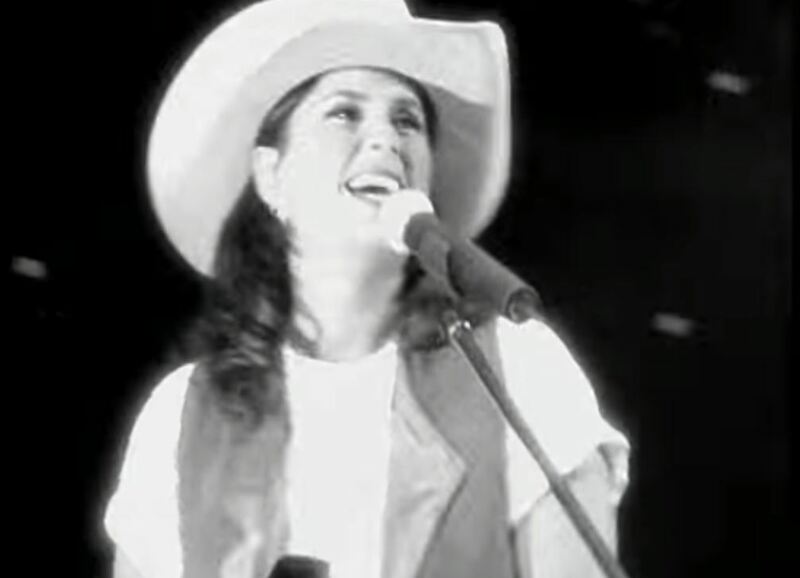 It was released in August 1998 as the second single from her CD, How I Feel, it spent three weeks at the top of the Billboard Hot Country Singles & Tracks (now Hot Country Songs) chart, giving Clark her first Number One single in the United States.It was written by Clark, Tom Shapiro and Chris Waters.